South Haven Area Businesses Making a Difference! 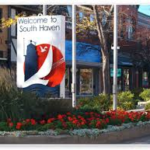 The South Haven Community Foundation has expanded its annual appeal to local businesses in the South Haven area. Our mission is to provide funds to non-profit organizations who enrich the cultural, educational and economical footprint in our community. 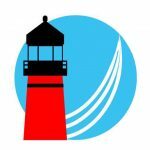 Help us make South Haven an even better place to be! Any Contribution, big or small, makes an impact on our local communities. Last year, with help from our generous supporters, we were able to give over $30,000 in grant funds. 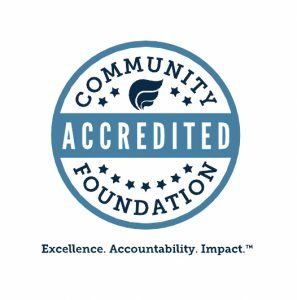 Non-profit organizations who received funds included Al-Van Humane Society, Foundry Hall, Michigan Maritime Museum, Riverfront Concert Series, City of South Haven, South Haven Center for the Arts, South Haven Speaker Series and Youth Development Company. You too can make a difference!